The 2015 Chevrolet Colorado was named the 2015 Motor Trend Truck of the Year, meaning it’s not just a great midsized pickup, but also a noteworthy pickup across the board. It runs on one of two balanced engine options, comes with a long list of features, and is equally suited for work and recreation. To illustrate that, we’ve placed it head-to-head with the 2015 Toyota Tacoma. Find out how the two trucks compare, and once you do, you’ll want to make the short trip from Bloomingdale to check out the 2015 Chevrolet Colorado in person at Sunrise Chevrolet in Glendale Heights. 2015 Chevrolet Colorado: Choose between a 2.5L four-cylinder that gets 200 hp and 191 lb-ft of torque with fuel-efficiency ratings of 20 mpg city and 27 mpg highway, or a 2.6L V6 that gets 305 hp and 269 lb-ft of torque with ratings of 18 mpg city and 26 mpg highway. Towing capacity is rated at 3500 pounds and 7000 pounds, respectively. 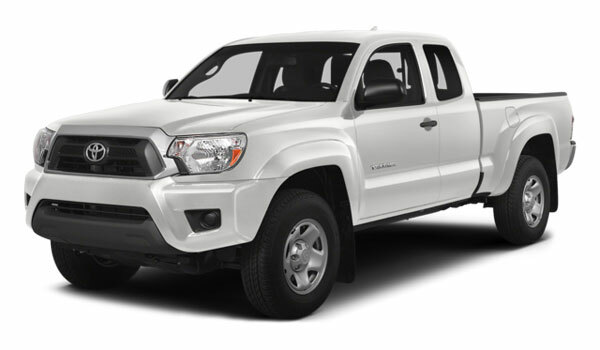 2015 Toyota Tacoma: Engines available are a 2.7L four-cylinder that gets 159 hp and 180 lb-ft of torque with fuel-efficiency ratings of 21 mg city and 25 mpg highway, or a 4.0L V6 that only hits 236 hp and 266 lb-ft of torque with ratings of 17 mpg city and 21 mpg highway. Towing capacity is rated at 3500 pounds and 6500 pounds respectively. 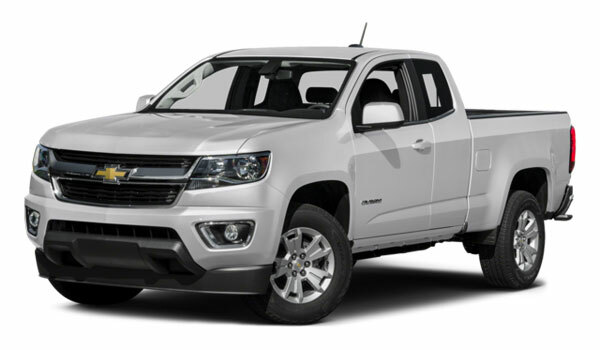 The list of standard features that the 2015 Chevrolet Colorado has been outfitted with far outpaces that of the 2015 Toyota Tacoma.Standard on the Colorado’s base trim are daytime running lights, a rearview camera, and a six-speaker stereo. The top Z71 trim comes with high-performance features like LED lights, a grille surround, off-road suspension, leather upholstery, a Bose stereo, and 4G LTE coverage to keep you and your passengers connected at all times. The 2015 Toyota Tacoma, though, has half the trim levels, the majority of the limited features selection is sold as cost-added options, and a mobile Internet system isn’t offered at any trim level. Experiment with the 2015 Chevrolet Colorado’s capabilities knowing you are well-protected by an extensive suite of safety features, including trailer sway control, a rearview camera, and the OnStar telematics system, which remotely connects you with roadside assistance and helps track your vehicle if stolen. Meanwhile, the 2015 Toyota Tacoma offers no towing assistance or telematics, and a rearview camera isn’t automatically installed. Sunrise Chevrolet is conveniently located just 10 minutes south of Bloomingdale via Glen Ellyn Road, and our team is ready to take you for a spin in the 2015 Chevrolet Colorado. Look for the dealership just past the Brunswick Zone at 414 North Ave. in Glendale Heights, IL. Feel free to give us a call with any questions before you plan your visit and test drive!